Comprehensive Auto Restoration Service Sdn. Bhd. (169627-P) formerly known as CARs International is a regional powerhouse in the car beauty care industry. 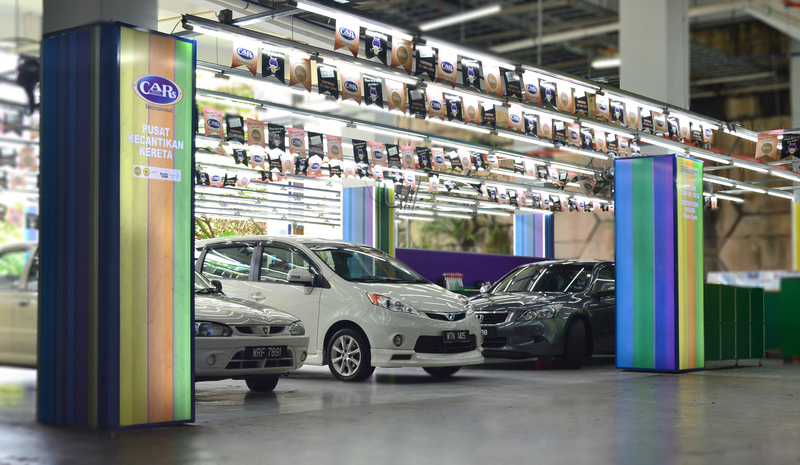 With operations in Malaysia, Singapore, Indonesia, Taiwan and Hong Kong, CARs International operates nearly 300 centres with over 2,000 employees. We trace our origins to back in 1973 and our longevity is proof of our commitment to our customers and our ethical business philosophy and practices. CARs International is well-known for its ability to deliver good-value service packages for discerning car owners, providing their cars with long-term beauty care. CARs International is a Superbrand, is ISO 9001 : 2008 certified and has won many local and regional corporate awards. Address: Basement 1, Lot MF-B-01, Gamuda Walk, No. 12, Persiaran Anggerik Vanilla, Kota Kemuning, Seksyen 3, 40460 Shah Alam, Selangor.